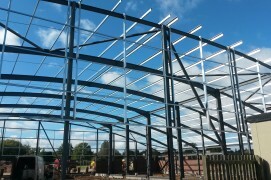 Our product range consists of a fully compatible range of roof and side rail zed purlins, made from cold rolled steel in depths ranging from 121mm to 265mm deep. In addition, our sections come with a wide range of compatible accessories and can be supplied for the majority of cladding types and designs. 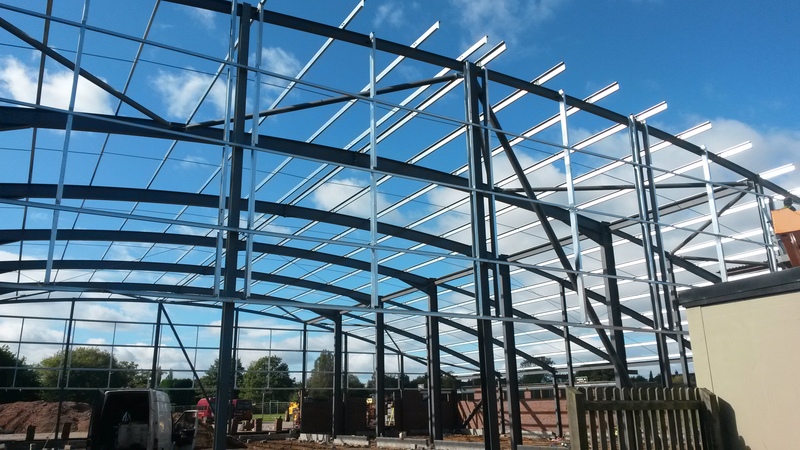 All our zed purlins are manufactured from pre-hot dipped galvanised steel, G275 coating and with minimum yield strength of 450N/mm² and have been designed in accordance with BS EN 5950.